THIRTY YEARS AGO, when WCI was established, there were more available workers than jobs in Greater Minnesota. Fast forward three decades and the common cry is now “We need employees!” Back in the 90s, WCI and the Labor Force Development Council of West Central Minnesota noticed this trend on the horizon and launched a workforce development program to help regional manufacturers train and retain workers. Over the years, more than 120 companies throughout west central Minnesota have participated in Workforce 2020 training. 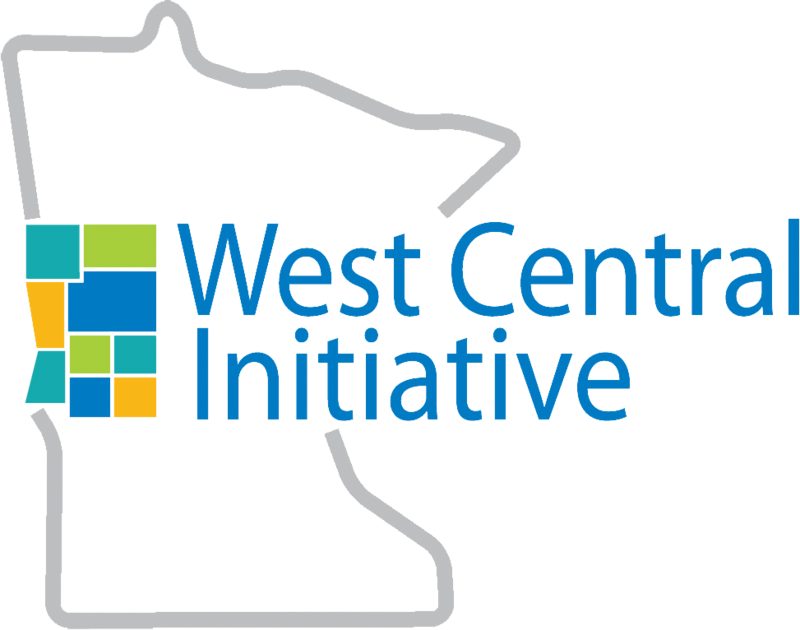 The longevity and popularity of WCI’s Workforce 2020 grant program demonstrate that west central Minnesota manufacturers perceive value from the training and consultation that have helped them compete and grow, as well as contribute to the economic well-being of their home communities. WCI and longtime partner, manufacturing consultant Enterprise Minnesota, are committed to helping smaller manufacturers move to that same level of success.  They have teamed up to offer BestForce, the next generation of incumbent worker training and implementation program. 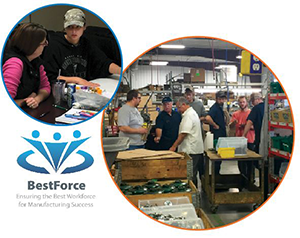 BestForce focuses on providing workforce training to small manufacturers who are interested in elevating the capacity of their firm by increasing the skill level of their current workforce. BestForce attracts and retains workers by providing training in an active-learning environment that values the firm’s employees and rewards their increased skill levels. It improves profits by applying new techniques that lead to a better work environment and more efficient manufacturing process. BestForce helps companies grow by increasing their capacity to be globally competitive. Is BestForce a good fit for your company?